Megan and Jonathan’s day was like a reunion since we already shared so many memories in a gorgeous piece of the Caribbean. I met Megan in the British Virgin Islands as she was serving Katie and Nick’s wedding last summer as the maid of honor. Jon somehow — secret agent style — kept his proposal a secret the entire week and proposed to her on the island of St. John a few days after the BVI wedding! This time created that trust and rapport photojournalists like us crave to produce even better moments with our clients and friends. Megan started her day at her parents’ place in Conshohocken with drinks and laughter as many of the same bridesmaids from Katie’s day are also good friends with her. Knowing them as I do, we all decided to stop at a liquor store to grab some additional champagne in their matching robes…and they even snuck in a quick wine tasting! 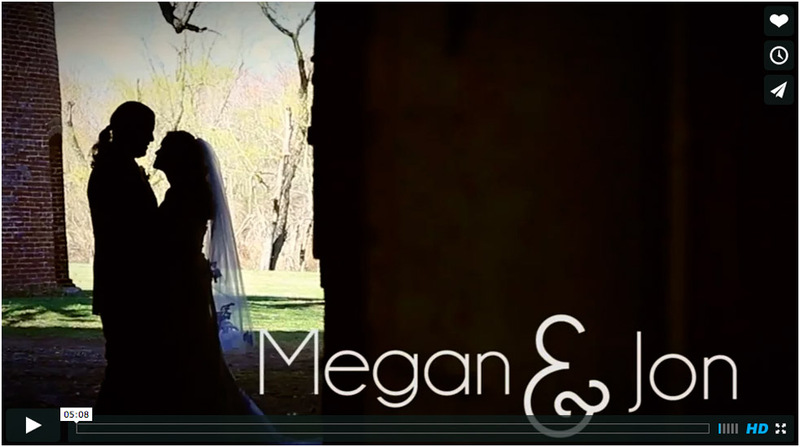 Megan and her father shared fun moments before walking down the aisle and they were so sweet together. The outdoor ceremony really seemed to fit the couple as the vows used contemporary language describing their years together. The weather was ridiculous with beautiful sunshine and a cool breeze; it couldn’t have been more perfect outside. The Manor House at Prophecy Creek is a terrific venue because it has a lot of landscape architecture for us to work with. The old silo and barn inspired me to have Megan sit on a log pile in her beautiful and expensive dress! I am that crazy photographer who would ask to have her pose without knowing what it would turn out like, but the photo came out amazing! It’s one of those they will remember forever, so I am so thankful they trusted me with it! As a wedding photographer it was fun to get out of the conventional portraits and try new things with them. We had some fun with silhouettes; I even captured Megan strangling Jon, as well…that’s the kind of quirky, funny couple they are. I also loved hearing Katie’s toast for Megan since I understood the inside jokes for once! It was great for me to be able to hang out until the end of the night when I could finally enjoy a drink with the wedding party who I am happy to now call friends. Congratulations you two. Can’t wait to hang out again!